Canada Lee was one of the greatest African American actors of the 20th Century, but most people have never heard his name. Lee poured his talent into fighting for racial equality. His uncompromising stance prompted the U.S. Government to label him a Communist, destroying his reputation and career. 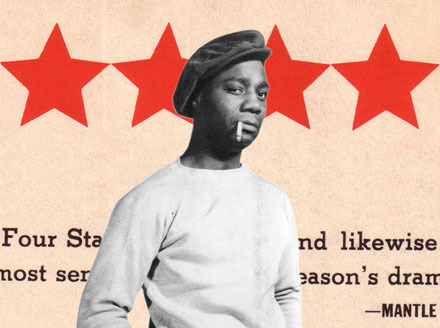 With the support of the Canada Lee Heritage Foundation and the Schomburg Center for Research in Black Culture, Canada Lee, Native Son is the first film to explore his life and legacy.